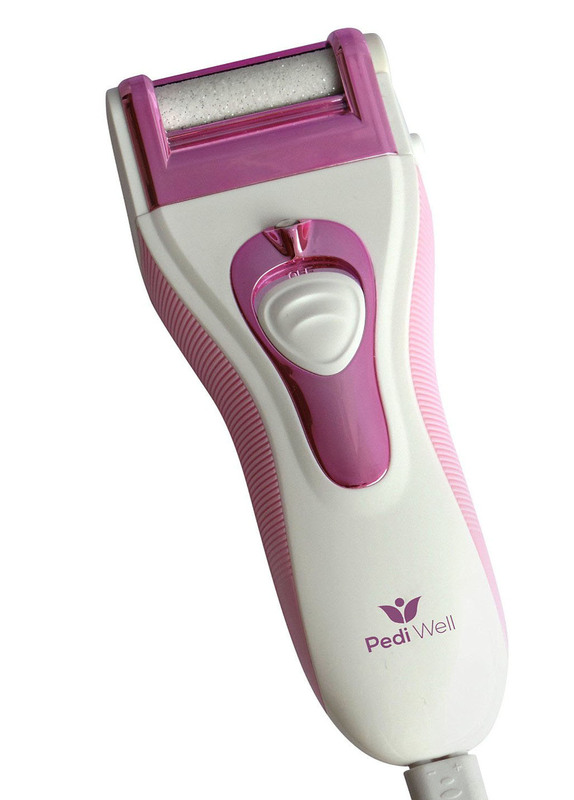 You can now get PediWell’s Electronic Pedicure Foot File at a low price of only $16.99!! 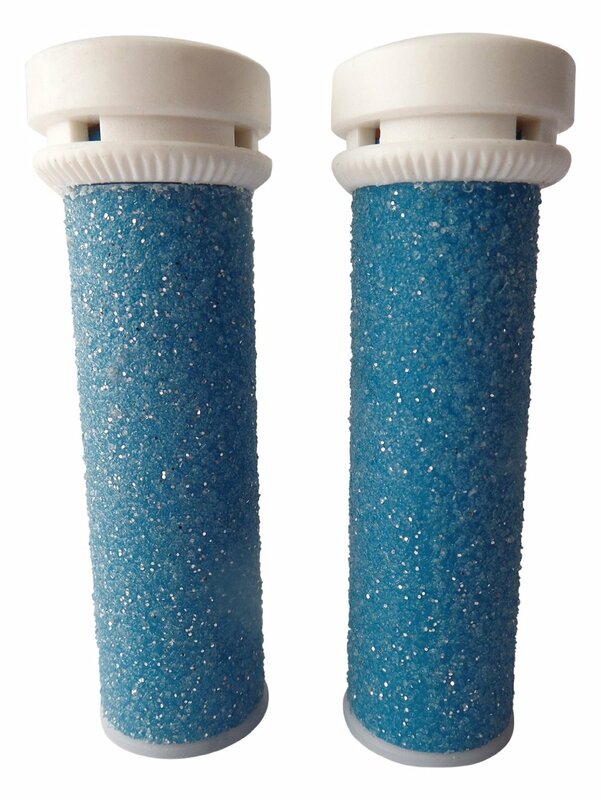 Why Use PediWell’s Electronic Pedicure Foot File? Metal foot files leave your skin red, raw, and your hands and wrists aching. 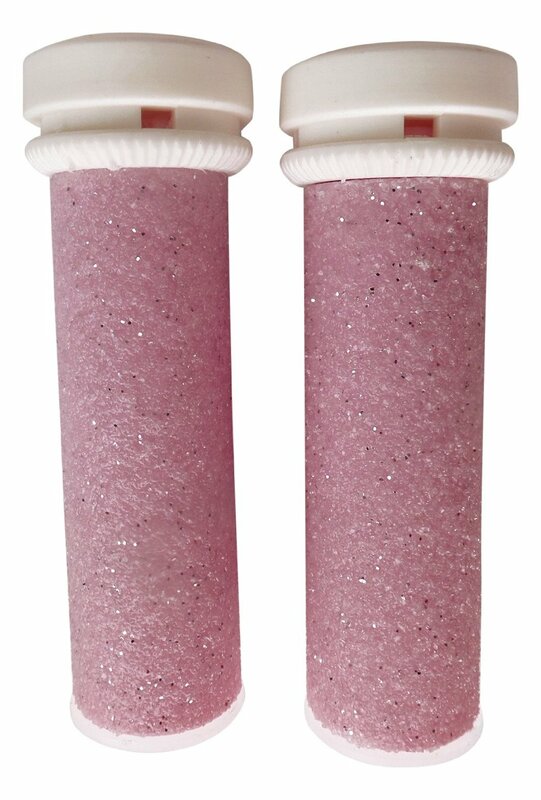 Also, battery operated callus remover tools start off strong but then gradually lose their exfoliating power, leaving your feet barely buffed. 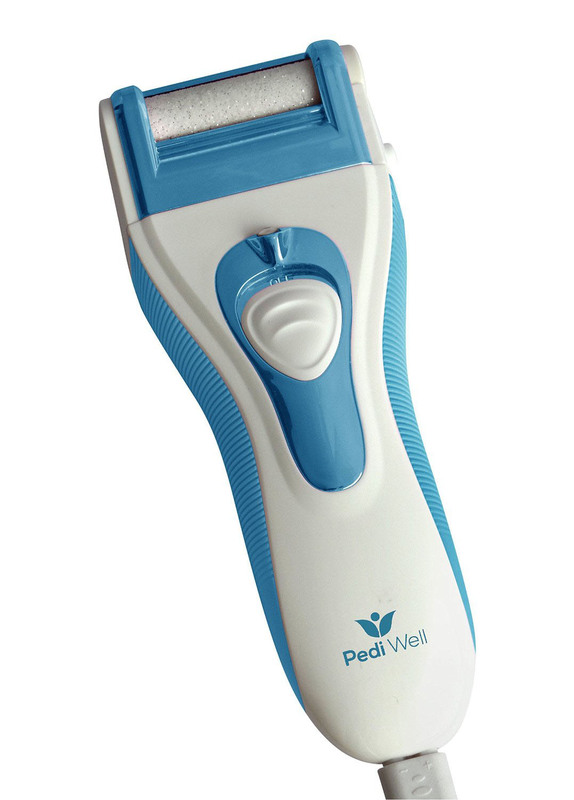 The PediWell Electronic Pedicure Foot File runs on an 100-240V AC power cord for endless and effortless use. You’ll experience 100% power and full exfoliating benefits with the PediWell Electronic Pedicure Foot File!